The new deep-sea mining regulations which are under development at the International Seabed Authority (ISA) are not enough to prevent damage to marine ecosystems and the loss of unique species, warns a report by the World Conservation Agency IUCN. The report provides a comprehensive overview of deep-sea mining and its potential environmental impact. It was published at the same time as the 24th ISA meeting took place - on 16 July 2018. 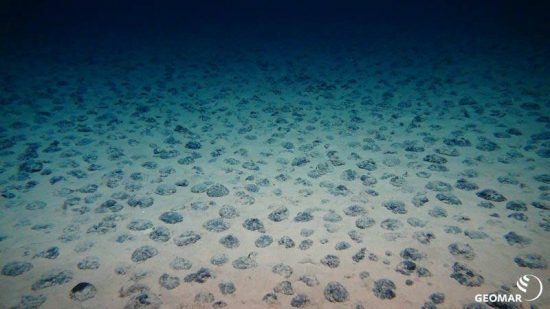 The aim of the ISA meeting is to agree on a "mining code" regulating the exploitation of the deep seabed. According to the report, an effective legal framework is needed to avoid sustainable damage to the marine environment, based on high quality environmental impact assessments. These, in turn, must be based on comprehensive baseline studies to improve understanding of the deep sea, which remains under-studied and still not fully understood. According to IUCN experts, the mining code currently under development lacks adequate knowledge of the deep sea and a thorough assessment of the environmental impact of mining operations required to effectively protect deep-sea life. 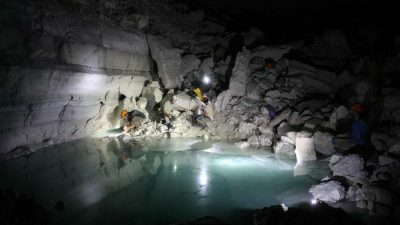 "We work in the dark," says Carl Gustaf Lundin, director of the IUCN's Global Marine and Polar Program. 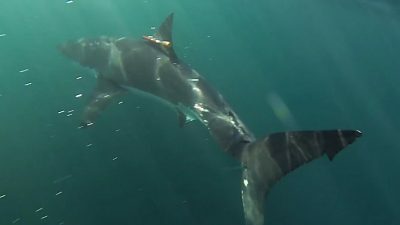 "Our current understanding of the deep sea does not allow us to effectively protect marine life from mining activities, and the exploitation of minerals using current technologies could destroy life in the deep sea forever, benefiting only a few and ignoring future generations." 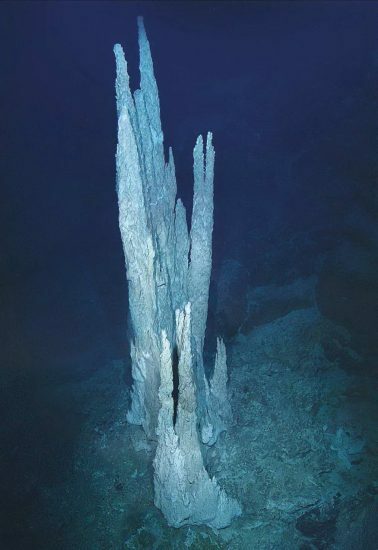 Due to the projected increasing demand for copper, aluminium, cobalt and other metals, commercial interest in deep-sea mineral deposits is growing. These resources are needed, among other things, for the production of smartphones and electric batteries. 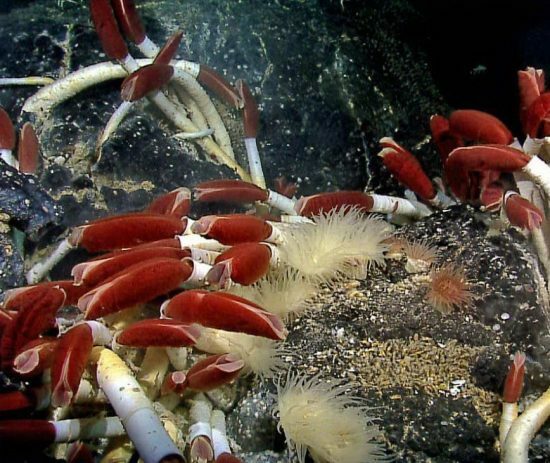 Although there is little empirical evidence for the effects of deep-sea mining, the potential impact is worrying. These include direct physical damage to marine habitats through the scrapping of the seabed by machinery - similar to cutting down a forest - and the swirling of fine sediments on the sea floor, which suffocate animals and can cloud the water. Other effects include toxic effects from leaks, noise, vibration and light pollution from mining equipment and ships. 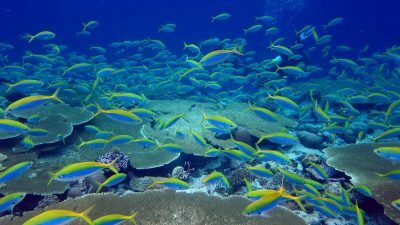 By May 2018, ISA, which has a twofold mandate to promote deep-sea mining while ensuring that it is not harmful to the environment, has awarded 29 deep sea exploration contracts. Commercial mining in international waters is scheduled to begin in 2025 at the earliest. 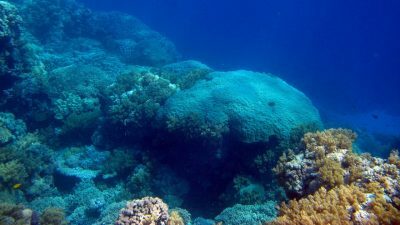 Exploration in the national waters of Japan started in 2017, and commercial exploitation in Papua New Guinea is expected to take place by 2020. "Stringent marine environment safeguards should be a core element of any mining ordinance, but it has not yet come into force, and the ambitious and contradictory mandate of the ISA will require better oversight by the international community to ensure that marine life is adequate", says Kristina Gjerde, Senior Advisor to the IUCN Global Marine and Polar Program. Deep-sea mining refers to the extraction of mineral resources from the deep sea - the area of the ocean below 200 m. The area covers about 65% of the earth's surface and hosts a rich biodiversity. 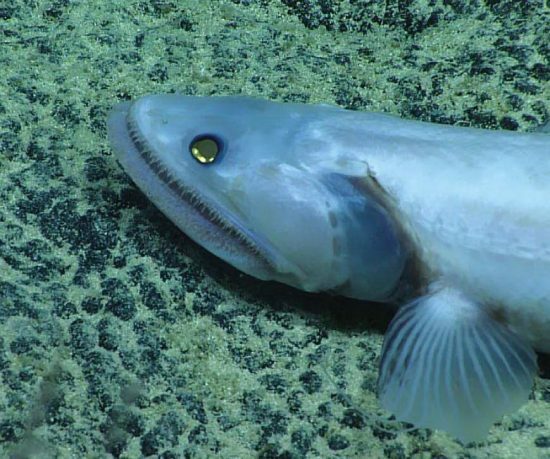 Many species of the deep sea are still unknown to us.